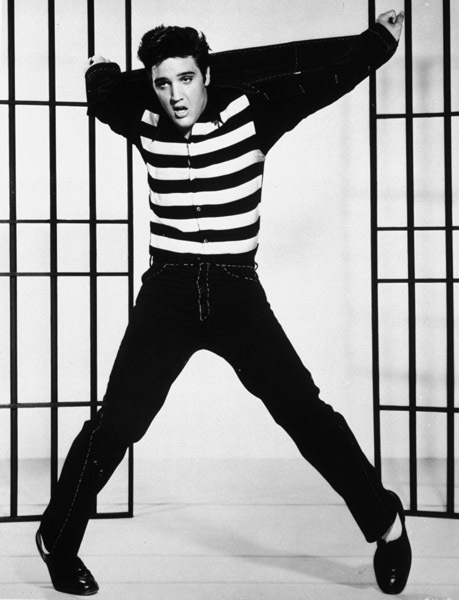 It’s very difficult to name one person as the greatest singer of all time. There are so many different types of genres and signing styles that it’s hard to pinpoint one individual who is superior than all the rest. So, here are 25 singers that all deserve a shot at the top spot. Farrokh “Freddie” Mercury was a British singer, songwriter and record producer, known as the lead vocalist and songwriter of the rock band Queen. 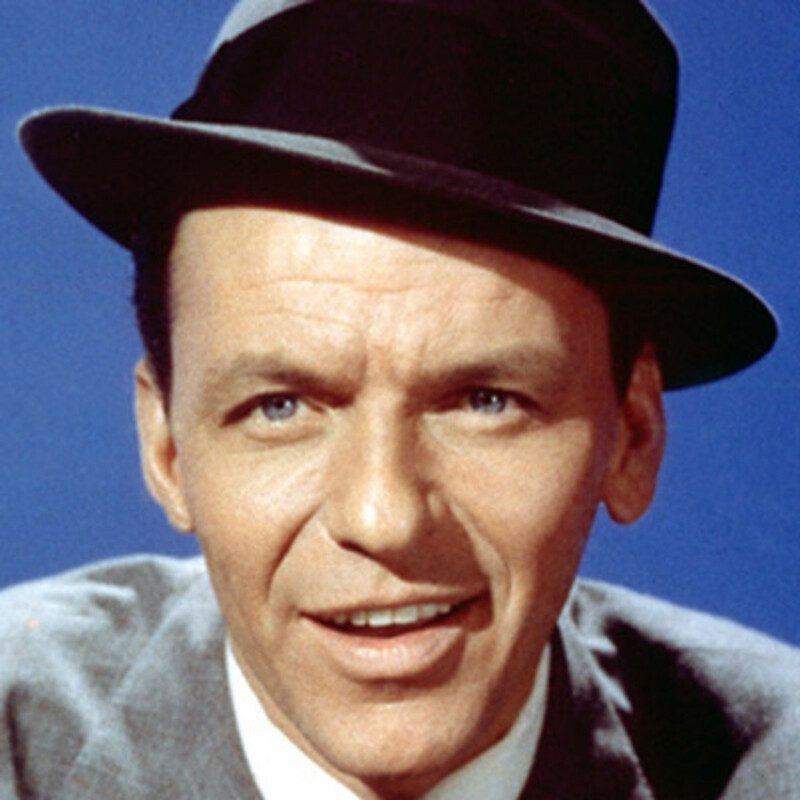 Francis Sinatra was an American singer, actor and producer who was one of the most popular and influential musical artists of the 20th century. Michael Jackson was an American singer, songwriter, record producer, dancer, actor and philanthropist. Dubbed the “King of Pop,” his contributions to music, dance and fashion along with his publicized personal life made him a global figure. Whitney Houston was an American singer, actress, producer and model. In 2009, Guinness World Records cited her as the most awarded female act of all-time. Aretha Franklin is an American singer, songwriter and musician. She began her career as a child singing gospel at her father’s church. Stevland Hardaway Morris, known by his stage name Stevie Wonder, is an American musician, singer, songwriter, record producer and multi-instrumentalist. 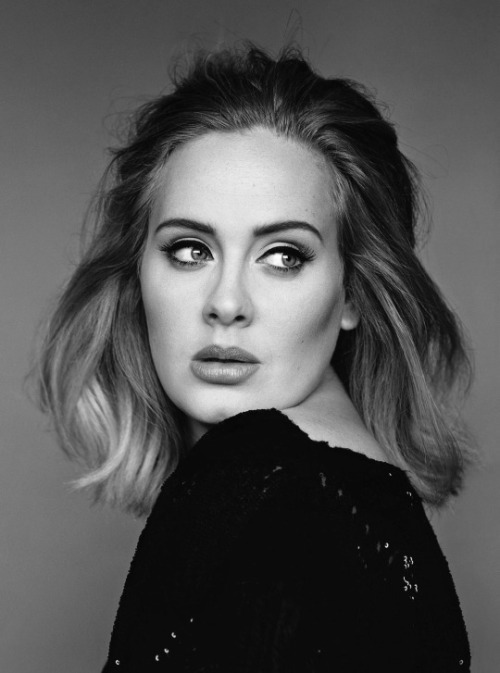 Adele Laurie Blue Adkins is an English singer-songwriter who is widely regarded as the greatest singer of the 21st century. Sir Paul McCartney is an English singer-songwriter, multi-instrumentalist and composer. He gained worldwide fame as the bass guitarist and singer for the rock band the Beatles. 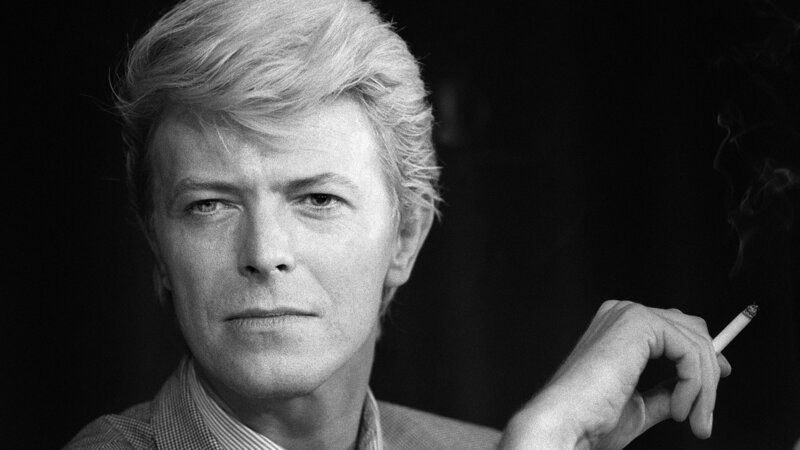 David Robert Jones, known as David Bowie, was an English singer, songwriter and actor. He was acclaimed by critics and other musicians for his innovative work. 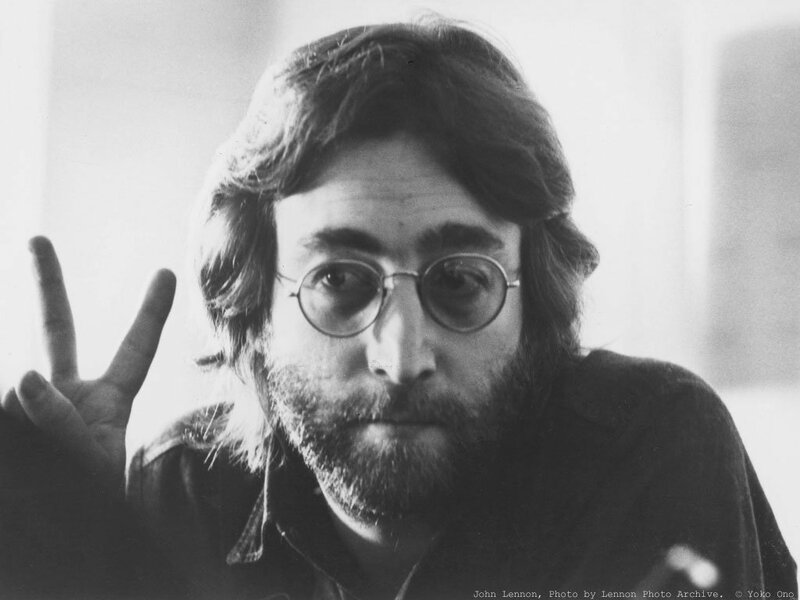 John Lennon was an English singer-songwriter and activist who co-founded the Beatles, the most musically influential band in the history of popular music. Marvin Gaye was an American singer, songwriter, session drummer and record producer. He helped to shape the sound of Motown in the 1960’s. Sir Elton John is an English singer, pianist and composer. Robert Plant is an English singer, songwriter and musician, best known as the lead singer and lyricist of the rock band Led Zeppelin. 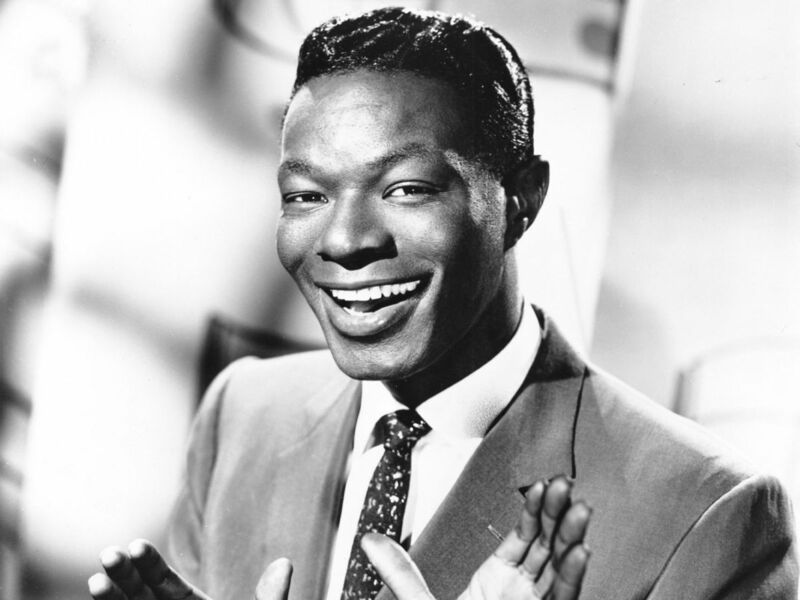 Nathaniel Adams Coles, known as Nat King Cole, was an American singer who first came to prominence as a leading jazz pianist. Celine Dion is a Canadian singer and businesswoman. She emerged as a teen star and gained international recognition in the 1980’s. Ella Fitzgerald was an American jazz singer often referred to as the First Lady of Song, Queen of Jazz and Lady Ella. Barbra Streisand is an American singer, songwriter, actress and filmmaker. In a career spanning six decades, she has become an icon in multiple fields of entertainment and has received a plethora of awards. John Cash was an American singer-songwriter, guitarist, actor and author. He is widely considered one of the most influential musicians of the 20th century and is one of the best-selling musicians of all time. Mariah Carey is an American singer, songwriter, record producer and actress. She rose to fame in the 90’s. Eleanora Fagan, professionally known as Billie Holiday, was an American jazz musician and singer-songwriter. Christina Aguilera is an American singer, songwriter, actress and television personality. She is regarded as one of the best voices of all time. Karen Carpenter was an American singer and drummer. She and her brother Richard formed the 1970’s duo, the Carpenters. 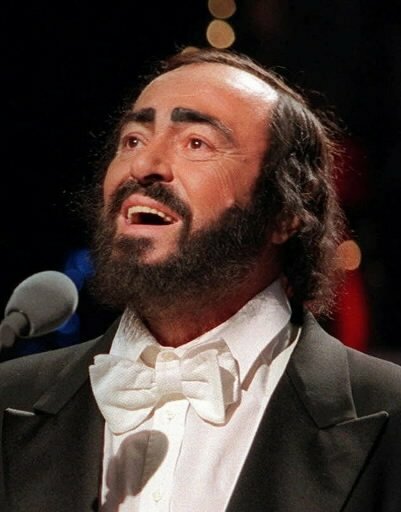 Luciano Pavarotti was an Italian operatic tenor who also crossed over into popular music, eventually becoming one of the most successful tenors of all time.